New York metal garage kits and arch buildings. 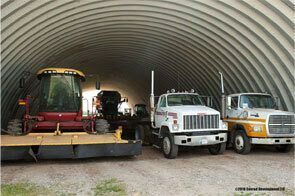 Manufactured for New York residents and businesses Metal Building Kings' Metal garage kits and steel arch buildings are built and sold throughout the state. 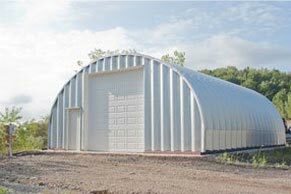 Our metal garage kits made and sold in New York have heavy gauge 80,000ksi tensile yield carbon steel with warranties against corrosion to last several decades due to the aluminum-zinc alloy and silicon manufactured into the 7.5” corrugated steel arch panels. Hardware used for New York’s climate goes through a 1000 hour salt spray test to certify they are 10 times more rust resistant than standard bolts and nuts you get in retail stores. 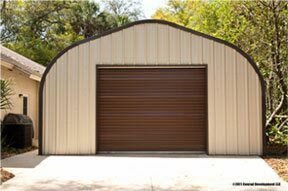 New York home owners and businesses order metal garage kits at Metal Building Kings® in metal garage kit models with different roof and sidewall designs depending on the way they are used. 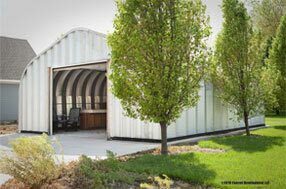 Steel garage kits are easy to erect with no special tools and all hardware is included in your kit. Our Galvalume steel is 700% more rust resistant than galvanized steel specifically for the weather in New York’s 4 seasons. 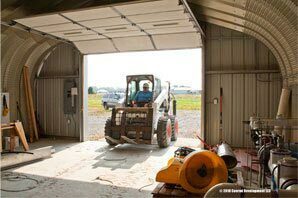 Custom build and design your New York garage kit with walk through doors and overhead doors that are 16 - 26 gauge steel and 30’ wide to 28 feet high. 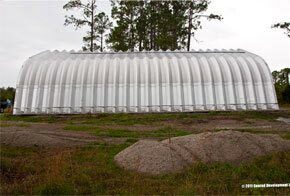 Custom end walls can be designed for aesthetics or particular passage ways. 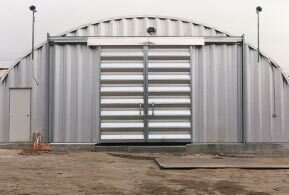 Walk through doors are 1 3/4” and from 3’ to 5’ wide with 18-20 gauge steel. 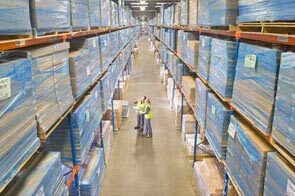 Metal Building Kings® New York locations for metal garage kits are shipped from New York City, Buffalo, Rochester, Syracuse, Albany, Utica, Niagara Falls, and Rome to all 62 counties across the Empire State. 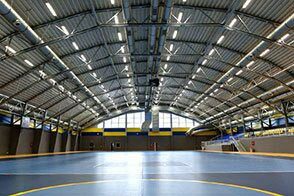 We offer turnkey construction services for your metal garage kits for several applications and functionalities during construction. 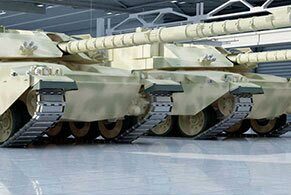 P and A Model arch garages are suitable for New York residences such as workshop garage kits, storage garage kits and garage sheds. 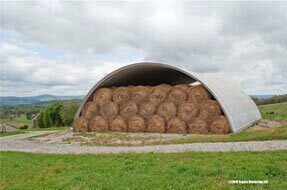 Agriculture enterprises in NY use our Q and S Model kits for livestock feed, tractors, truck storage garages, horse barns metal buildings and commercial use. 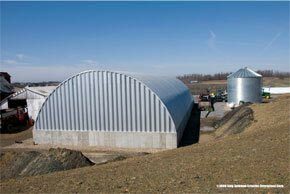 Our steel structures are manufactured for certification building specifications of New York and its county manufactured buildings codes in NY's Chapter XXXII Part 1210 manufactured home Regulations and Part 1209 Regulations and Fees for Factory Manufactured Buildings and New York's local building codes.